This spring we have been enjoying baseball with my three older boys. It has been so much fun to watch my boys improve as the season goes on. My youngest is in T-ball and he loves to get run people down with the ball and get them out. They play where everyone gets to bat and run the bases no matter how many outs, so there has been times that he has gotten 8 outs in one innings. He loves it and is so happy the whole game. My oldest is in machine pitch and has gotten really good at hitting the ball. I love watching his age because they really do understand the game and are great. My middle son is in coach pitch and has also had a blast. He’s a sweet picture of him playing catcher and catching the strike. I wanted to do something special for the team, so I came up with these super easy sports team treasts. 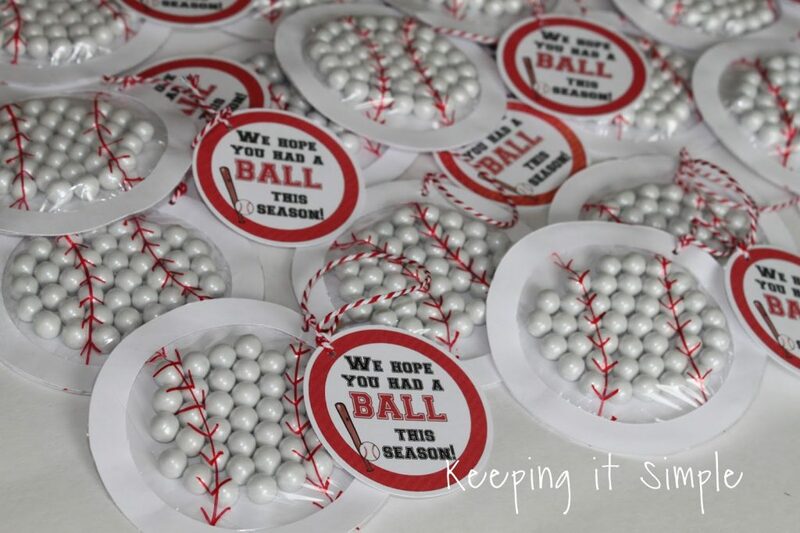 My husband coached my middle son’s team this year and I wanted to make the boys something for the end of the season. 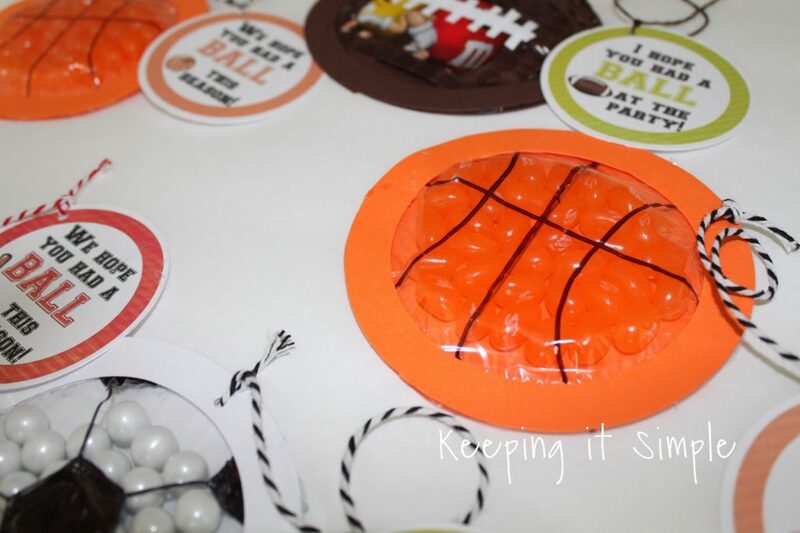 I wanted to make them something that was easy, yummy and looked like a baseball, so I made these candy pouches for them and then created a fun printable to go with them. 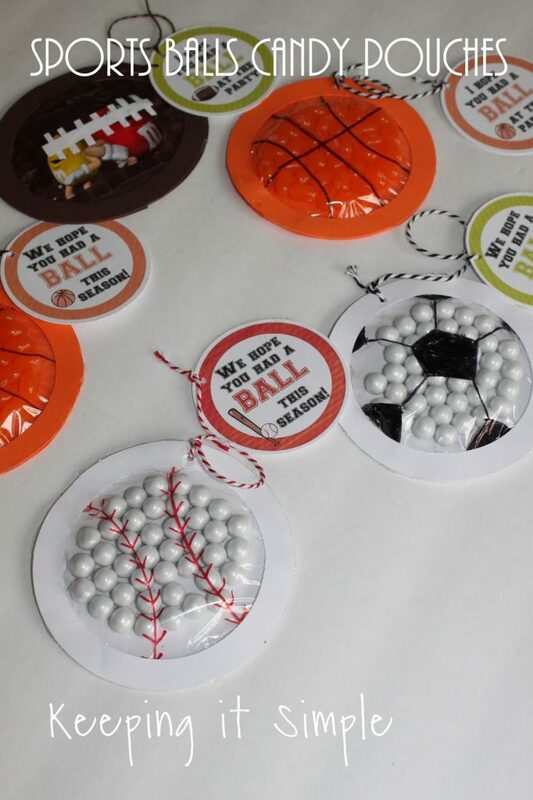 Here are all the baseball ones that I made, aren’t they so much fun? I love how they turned out and they kids liked them too :). I used my Silhouette to cut out circle shapes for the pouches and then (you will see in the video) I used a Coluzzle to cut out the printables. I thought that it would be fun to make one of my favorite crafts and make a video tutorial. As you can tell, they are super easy to make and fun to make. Plus they look amazing when you get done with them. So enjoy :). 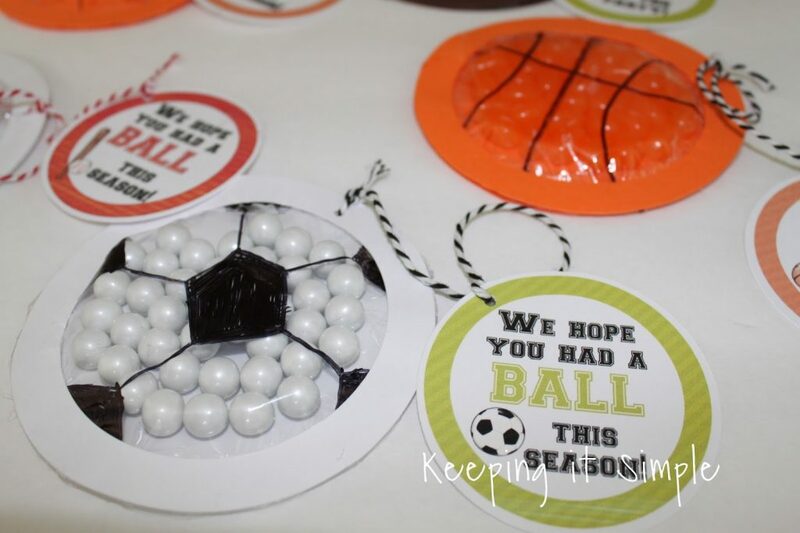 We ended baseball this year but I also made up printables for soccer, basketball, and football. 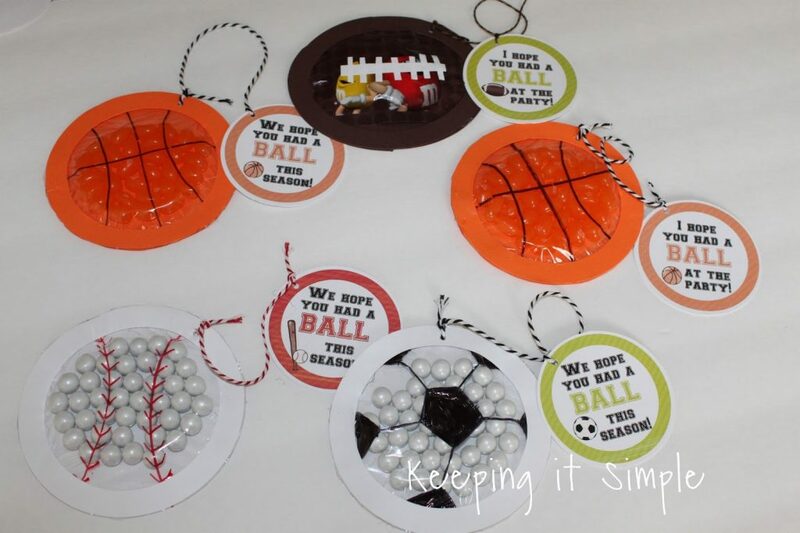 Since these would be perfect for the end of the season or for a party, each sport has both sayings. 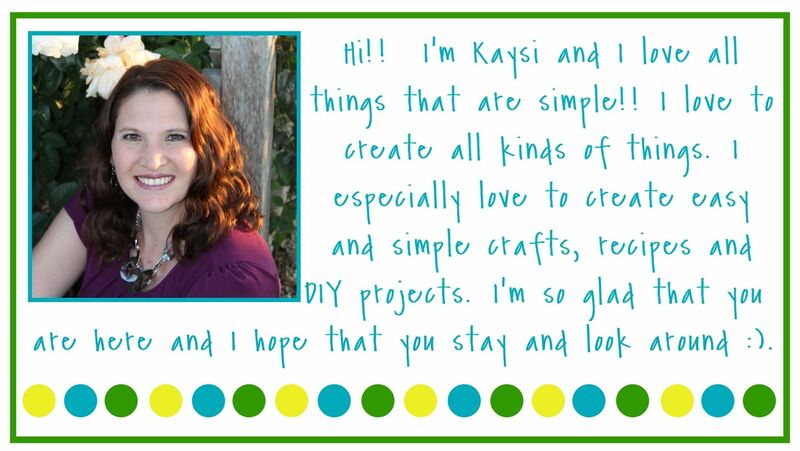 You can get the printables here. I made them all the same way, but just changed up the color of the paper or the design on the sandwich bag. I’ve also turned them into Minnie and Mickey Mouse and Creepers. You could check them out! !